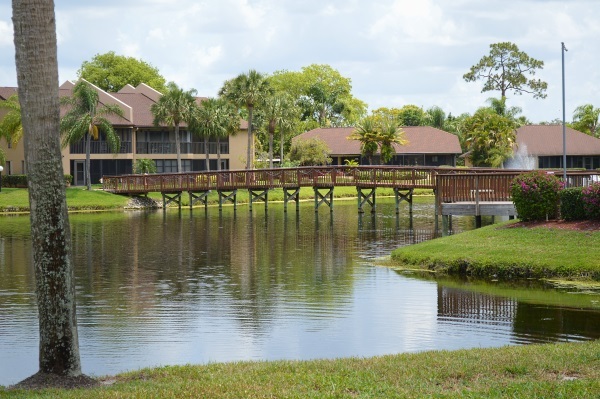 This hidden condo community in North Fort Myers is one of the little secretes of the area. A waterfront community situated on the Caloosahatchee River, most people wouldn't even know that it exists, let along where it is located. South of Bayshore in North Fort Myers, sits this little piece of paradise. 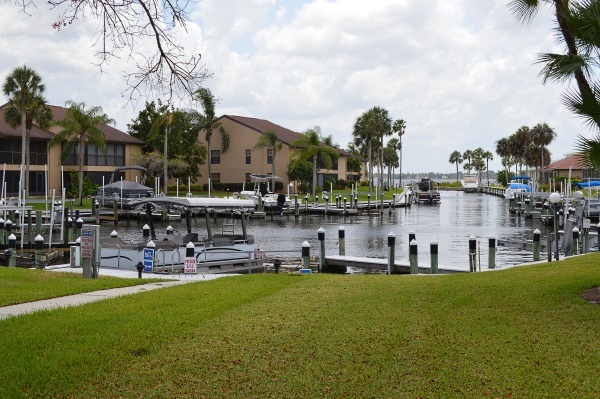 Complete with it's our miniature marina, some residents have the options (with availability) of owning dock space where they can permanently park a boat for easy access to a boat ride. Complete with a great clubhouse, Admiralty also offers a community pool, fishing pier, tennis courts, BBQ area and more. The grounds are always exceptionally well kept. Keep this one in mind if a great condo with water views are on your radar.